Reasons to Love West Chester! 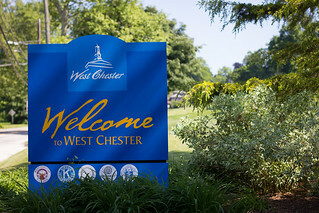 Check out this awesome video created by TribeSound Productions about reasons to love West Chester! Throughout the video you will find interviews with Mayor Comitta of West Chester, PA and other citizens of the town about what they love about West Chester, enjoy!